Commercial videography is very rewarding. We as a business love helping other businesses show themselves off. This particular project, however, was a bit more on the silly side! Having the ability to take a brand, an idea – or in this case two humorous ideas – and aid a business in making a video from start to finish is what we love to do. When Power Design, based here in St. Petersburg, reached out it immediately turned into a project we knew we would enjoy. Power Design holds a video contest each year in which its various departments battle it out with a fun video to represent a department goal. Two departments struggled with their videos last year, so they decided that this year would be different. They contacted us, and we helped create two of the most popular and well rounded videos in the contest. There is a substantial difference between hiring a professional team versus just using your cell phone. This is a fact we enjoy educating clients about. When we take on a project we spare no expense and utilize all of our resources. Kevin, myself and two of our crew members filmed on two separate days at Power Design, worked around their busy work schedules, shot, edited and delivered the below projects all within 10 days – bam! 10 days was more than enough when you are committed to the project and give the necessary resources to it! 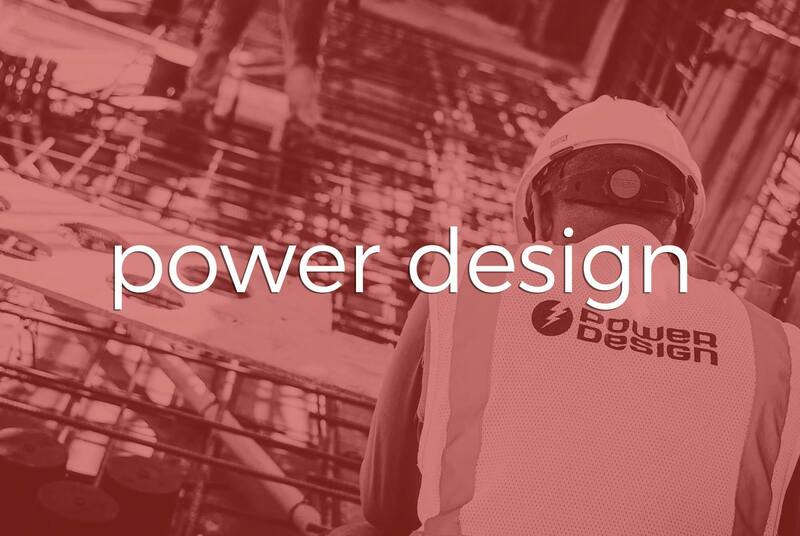 The two departments over at Power Design were represented in the manner that they wanted this year at their yearly in-house event – with two funny, quirky and high quality videos. Glad we could help! Enjoy!